Scripture: Revelations 1:  Blessed is the one who reads the words of this prophecy, and blessed are those who hear it and take to heart what is written in it, because the time is near. Observation: Blessed are those who hear it and take it to heart. I read the bible each day and for the most part my mind wanders and I don’t remember what I read. I should be hearing the words and putting them in practice. Not only hearers of the Word, but doers and yet for the most part I don’t even hear. Application: I should make the time I read a more special. To focus on what I’m reading then to take some time to plan what is it I’m going to do with the information I read. I need to read and take it to heart. 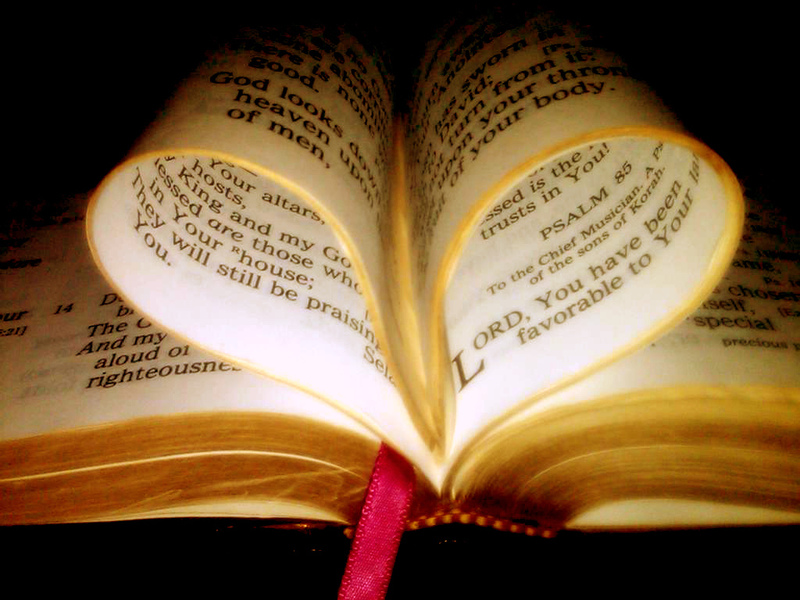 Prayer: Dear Lord open my heart to your Word. Place within me the ability and desire to put in practice what You tell me. May I not lead an empty life, but one full of your grace, that I may please you.